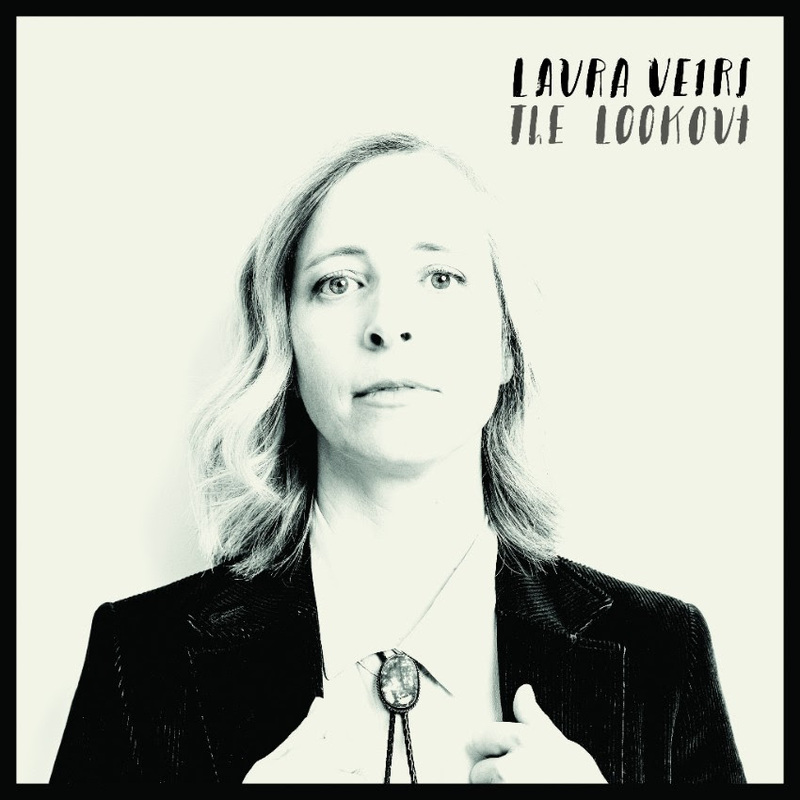 Based on the two songs released from it so far, and following in the impressive wake of her album with Neko Case and kd Lang, case/lang/veirs, The Lookout is highly anticipated at Chez Lefort. You can pre-0rder The Lookout HERE. In the thorns and the briar? 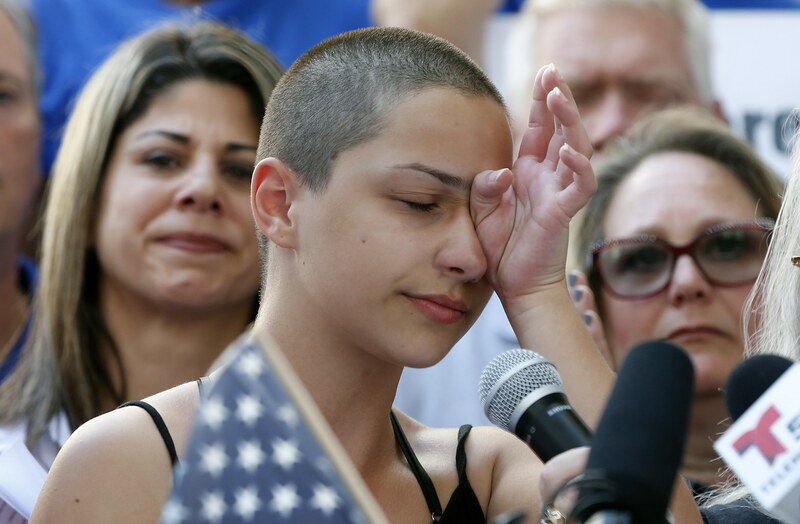 In the wake of the massacre at Marjory Stoneman Douglas High School in Parkland, Florida, Americans seem to have finally galvanized behind a powerful and heartbreaking speech given by that school’s Emma Gonzalez (you can watch it HERE) and the outcry and actions from her classmates and countless other students and parents across the nation against the maleficent inability of our political “leaders” to meaningfully control guns in America. The madness must end or be meaningfully reduced! No other nation suffers a similar affliction! The damnable NRA gun-manufacturers’ lobby must be stopped and its political prostitutes (see one list HERE) must pay for the blood on their complicit hands. Let’s not let this just be one more in an endless string of shootings and killings. Let’s cut the cord. Come one, come all and march on March 24th, April 20th and any and all other days necessary towards this goal. Let’s work to register voters and then get out the vote to toss out the NRA’s political henchmen and begin to make meaningful change. In the aftermath of this latest atrocity, we were struck (yet again) over the weekend by a performance by the PS22 Chorus. This time of their take on The Pretenders’ I’ll Stand By You (lyrics at bottom). Watch it below in all its sweet glory. And then imagine these innocent children slaughtered by yet another automatic-weapons wielding psychopath. Yes, it seems unimaginable. But in America, as sure as the day becomes night, if we don’t throw out the NRA’s accomplices and things don’t meaningfully change, Parkland (following Sandy Hook, Columbine, etc. ad nauseam) will happen again. And again. Let’s not let that happen! Let me see you through, ’cause I’ve seen the dark side too. I get angry too, well, I’m alive like you. 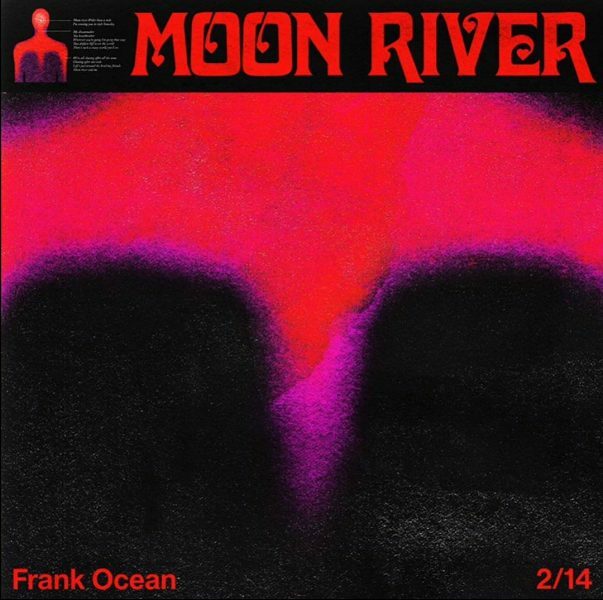 Frank Ocean’s indelible music can creep up on you like, well, a moon rising over a river. First you’re engrossed by the enlightening hues of his vocals, followed by the shimmering effects thereon. It’s a winning package repeatedly borne out on his recordings. This week Ocean released (on Valentine’s Day) his winsome, yet world-weary, take on the moody chestnut Moon River written by the masterful Henry Mancini and Johnny Mercer. The song was originally heard in the sad, sad film Breakfast at Tiffany’s and made most famous by crooner Andy Williams. Check out Ocean’s superb cover of the song below, followed by the song’s breathy cover by Audrey Hepburn in the movie, and Williams’ worthy take. The song has been covered by countless artists, but Ocean’s takes it to the heavens. Woke on Monday morning and found a reason to get out of bed. Long-time Lefort-faves, Okkervil River, this morning announced the release of their next album In the Rainbow Rain in April, following on the heals of their superb last album Away. To get a feel, check out below the swaggering swing of new song, Don’t Move Back to LA (that drops a bit of dub in the break). The intermittently hilarious lyrics are at bottom (our best guess). The song bodes incredibly well for the new album. We can’t wait! Speaking of which, new tour dates can be found HERE . The tour will include dates in Cali in late-May/early-June, where it’s 70 out and we’re living at the ocean’s lip. Tix go on sale this Friday, 2/16. Whatever you do, don’t miss ’em. Their last two tours through these parts have been inspirational affairs. 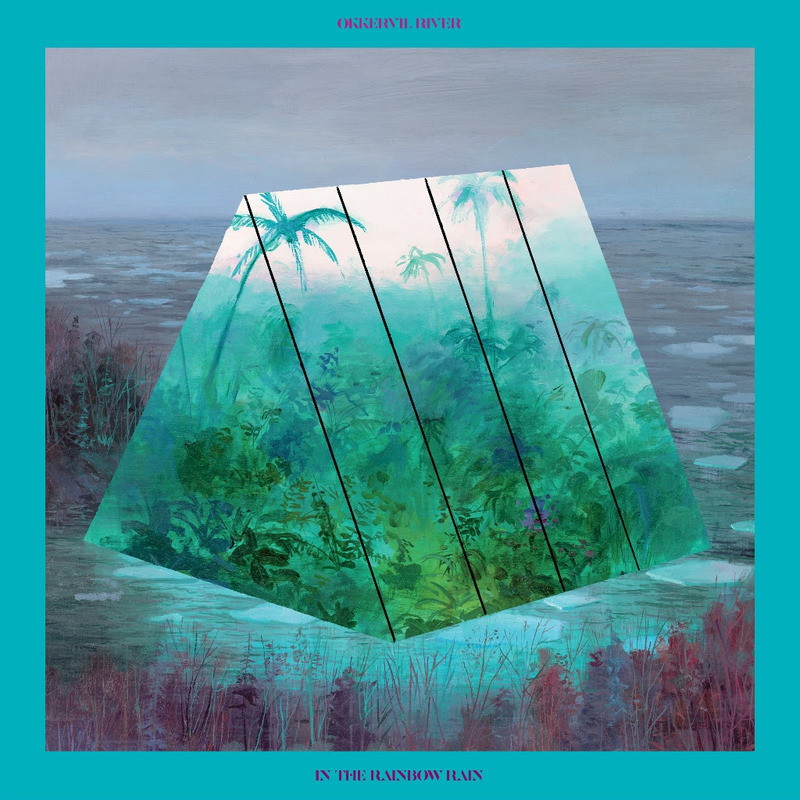 You can pre-order In the Rainbow Room HERE.